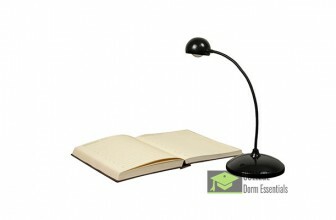 Stylish Adjustable LED Desk lamp with 4 modes and dimmer control. 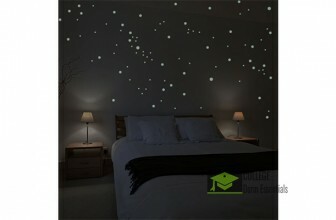 Comes with a USB port for charging your phone. 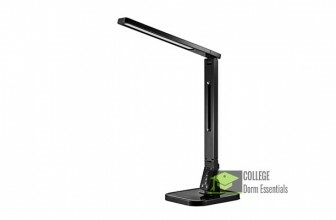 AC Adapter or Battery operated Bright LED Lamp. Flexible Gooseneck design. 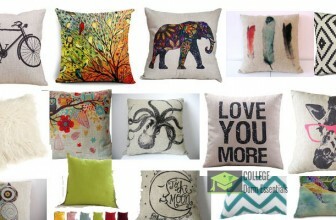 Perfect for your dorm room desk when studying. 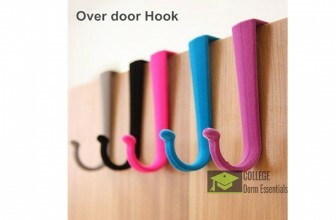 Hang your purses, bags, belts, scarfs, belts, coats, keys and more with these over the door hook hangers. 10 pieces included. 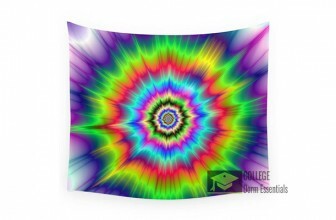 Poster measures 36 x 24. Straight outta Compton and on to your dorm room wall. 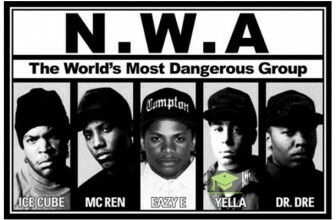 Includes Ice Cube, Dr Dre, Eazy E, MC Ren and DJ Yella. Show your support for NWA. Hang this Official Mr. 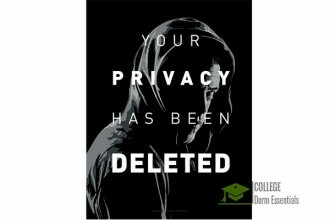 Robot "Your Privacy has been deleted" poster with pride and F Society. Removable Wall hooks come 6 in a pack with 12 damage free adhesive strips; Perfect for hanging hats, wires, jewelry, and more; Works on a variety of surfaces. 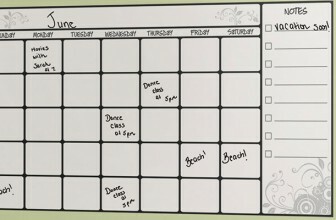 Keep your schedule, deadlines, and agenda up to date with this dry erase peel off wall calendar. 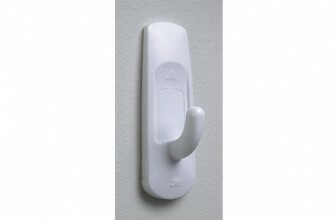 After you're done you can remove without damaging your walls.